FRESH INVENTORY! 2 OWNER, NO ACCIDENTS, CLEAN CARFAX, STILL UNDER FACTORY WARRANTY, VORSTEINER WHEELS, FI EXHAUST SYSTEM WITH VALVE REMOTE (SAME COMPANY AS ARMYTRIX), CF WINGS, BOSE PREMIUM SOUND, NAVIGATION, BACK UP CAMERA, BLUETOOTH AUDIO, KEYLESS ENTRY, KEYLESS PUSH START, HEATED SEATS, TOUCH SCREEN MEDIA PLAYER, SPORT SEATS, & MORE!!! PLEASE CALL IN ADVANCE BEFORE MAKING A TRIP OUT! 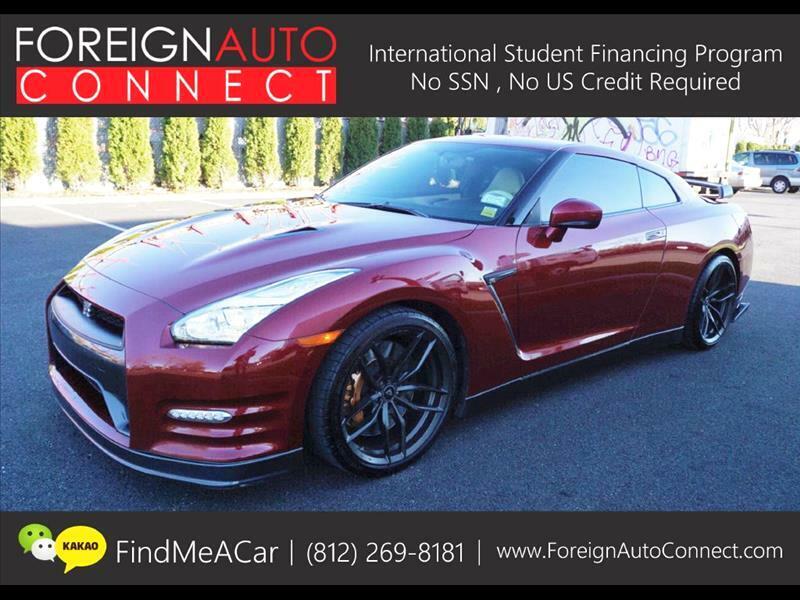 Message: Thought you might be interested in this 2015 Nissan GT-R.